The Black Swan Hotel at Helmsley is a historic inn, turned boutique hotel. 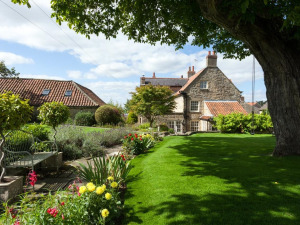 Right in the heart of one of the North York Moors’ prettiest towns, the hotel is smartly appointed, blending antiques with classic contemporary design. 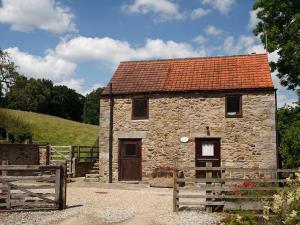 Historic barn conversions on farmstead giving good views over moorland edge and easy access to walks. Roomy and comfortable accommodation. Fantastic self-contained apartments, sleeping up to four, set to a high standard in original boatman's shelter. 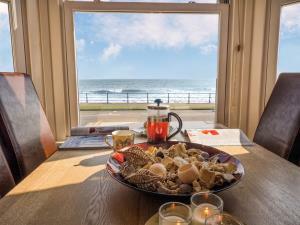 Unrivalled views of the Abbey, sea and piers. The Grange Guest House is an 18th Century Grade II Town House, offering 5 luxury appointed guest rooms with en suite facilities. Guests are welcomed with complimentary refreshments and freshly baked cake, served in the guest sitting room. Arundel House is a beautiful Georgian manor house boasting private off-street parking. It has had 15 months of being renovated incorporating a bar and restaurant. 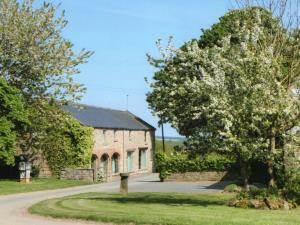 Our beautiful 9 bedroomed Guest House provides the perfect base for exploring the moors and the coast. All modern amenities are provided in a stylish, traditional setting. Mountview Private Hotel (Non-Smoking) is a happy, family run, private hotel in Scarborough with a non-smoking policy, two minutes walk from the sea front. A lovely Victorian house, situated close to the Esplanade, Spa and Italian Gardens. 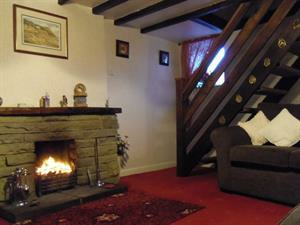 This AA 4 star superior Victorian guest house has been sympathetically restored to offer quality, en-suite accommodation. Most with 'memory foam' beds, satellite, LCD TV/dvd's at no extra cost. Only 5 mins walk for beach and town centre. 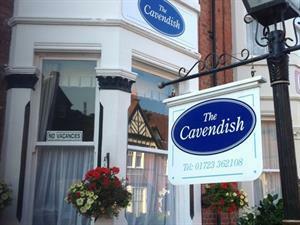 Modern, non-smoking semi-detached private hotel with bedrooms on 2 floors only. On a pleasant ravine near the beach and park.